Jim and Lynna Woolsey band-mates left to right: Mike Curtis, dobro, Jim Woolsey, lead guitar, Lynna Woolsey, rhythm guitar, David Foster, bass. Not pictures are Brian Leaver, banjo and Tobe Woodrough, mandolin and fiddle. or pre-order the physical CD on this website in CDs & Gear!!! Will ship so you receive it by april 5!!!!!! 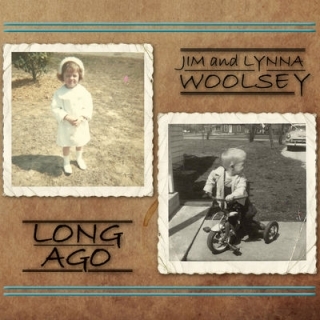 Slated for April 5 Release with Bonfire Recording Co.
Jim and Lynna Woolsey are award winning songwriters who love making music! Performing the winning song from Chris Austin Songwriting Contest "Lights of Home" in Nashville, Tennessee! 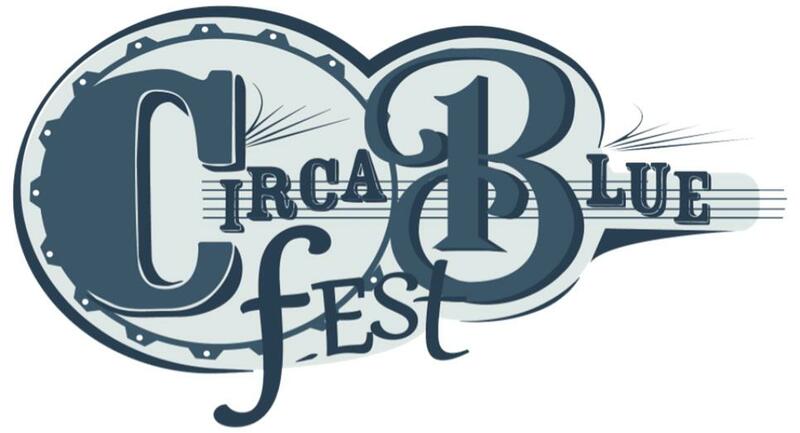 The results of the second annual Circa Blue Fest Songwriting Contest are in. Jim and Lynna are currently working on their third CD with engineer and producer, Clay Hess. It's going to be another all original 10 song CD. Be looking for information on exactly when it will be OUT!!!! Click Link Below to read our review in Bluegrass Today.